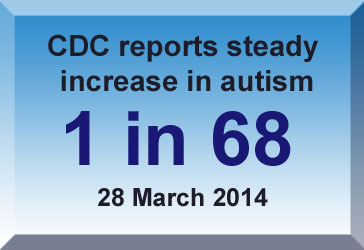 Background: Autism Spectrum Disorder (ASD) affects about 1 percent children worldwide. 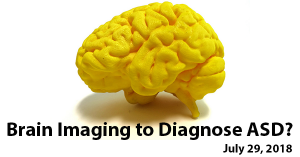 Many children who are diagnosed have a sibling with ASD. Research has suggested that the disorder is heritable. While some researchers report that genetic factors are more predictive of ASD, other investigations suggest that environmental factors play an equal, if not larger, role. 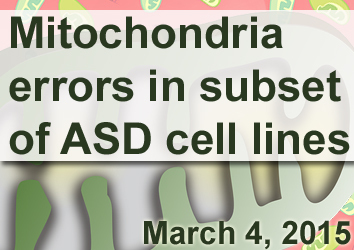 What’s new: On March 4, 2015, the journal JAMA Psychiatry published a study of ASD in pairs of twins. The researchers recruited participants of a longitudinal study on identical twins, who share the same DNA, and fraternal twins, who have DNA similarity equivalent to non-twin siblings. After an initial screening of more than 6,000 twin pairs born in the United Kingdom between 1994 and 1996, the researchers conducted additional evaluations for ASD on smaller groups of twin pairs. 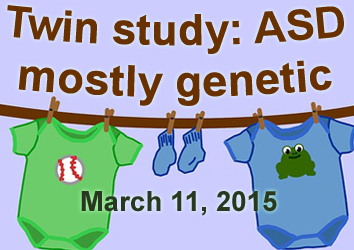 They found that the identical twins were far more likely to share an ASD diagnosis. They also found that some environmental factors, such as living in an area with high air pollution, increased the risk of an ASD diagnosis—but that those played less of a role than genetic influences. Why it’s important: Using a large cohort of twin pairs and a variety of diagnostic tools, the researchers have highlighted the genetic underpinning of ASD and ASD-related traits. 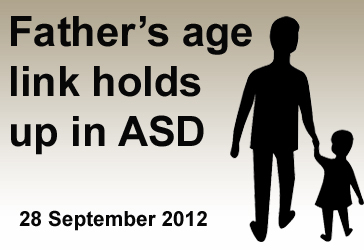 Furthermore, they showed that the liability to ASD resides mainly in the additive effects of genetic factors. Future studies could probe genetic and environmental factors further—examining the predominance of ASD in boys and exploring possible interactions between genetics and the environment, for instance.